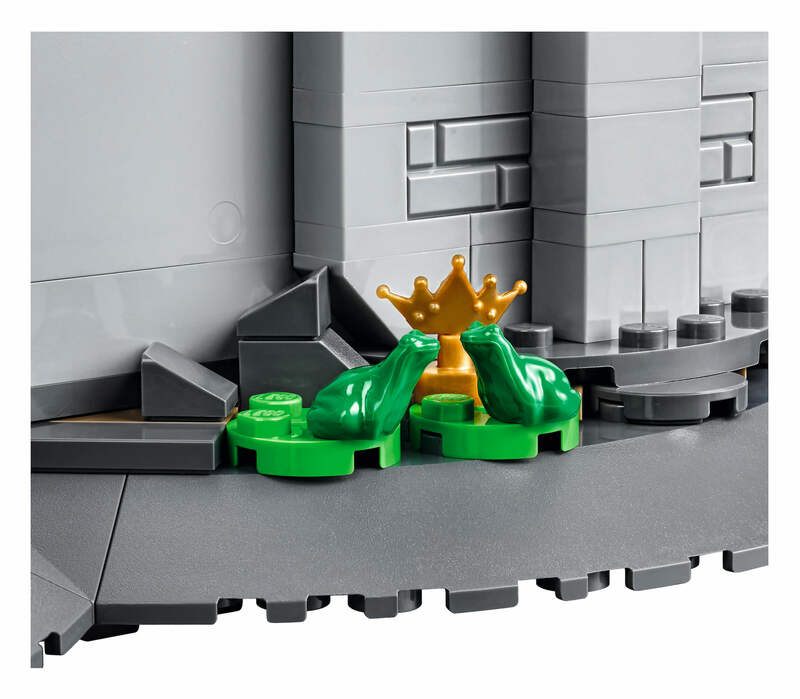 Sometimes LEGO makes such a large announcement, that even if it’s not about LEGO Dimensions, I still need to write a post about it. Today is one of those days. 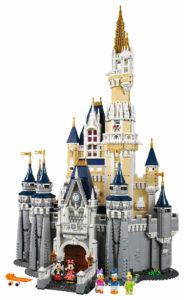 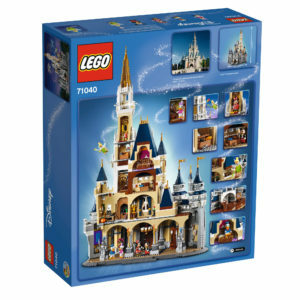 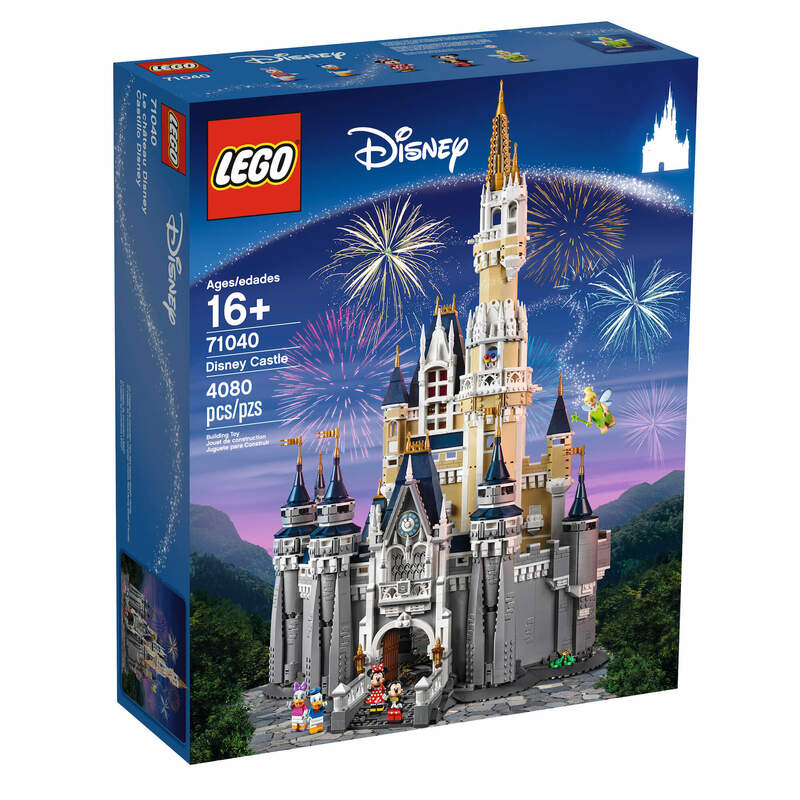 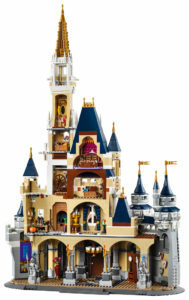 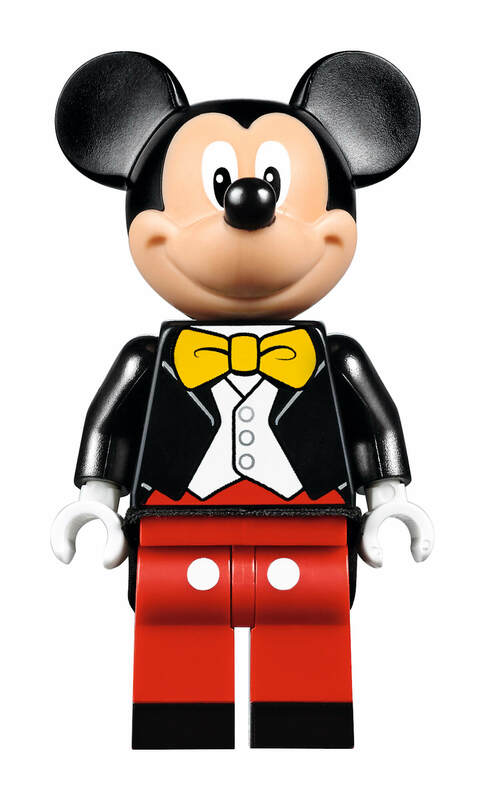 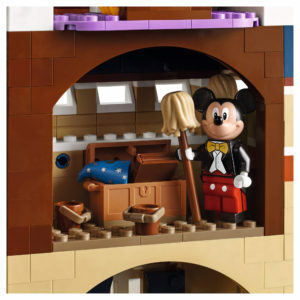 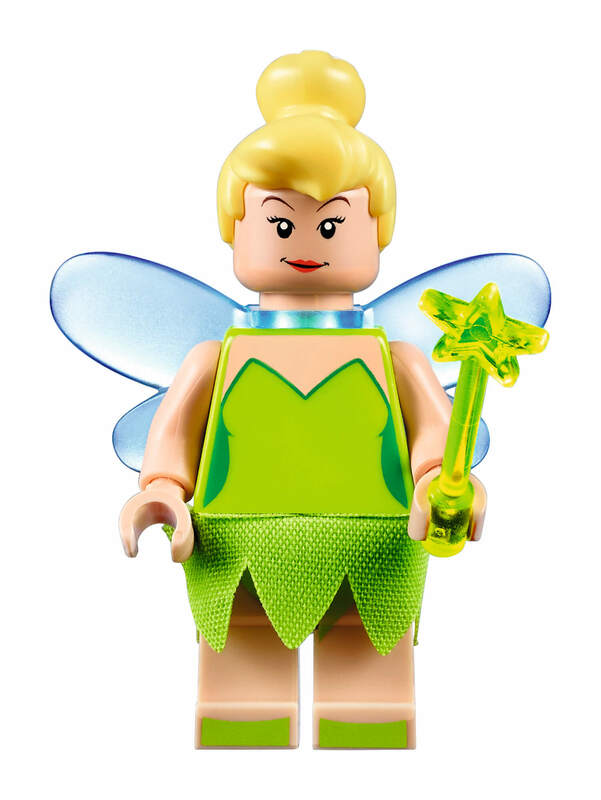 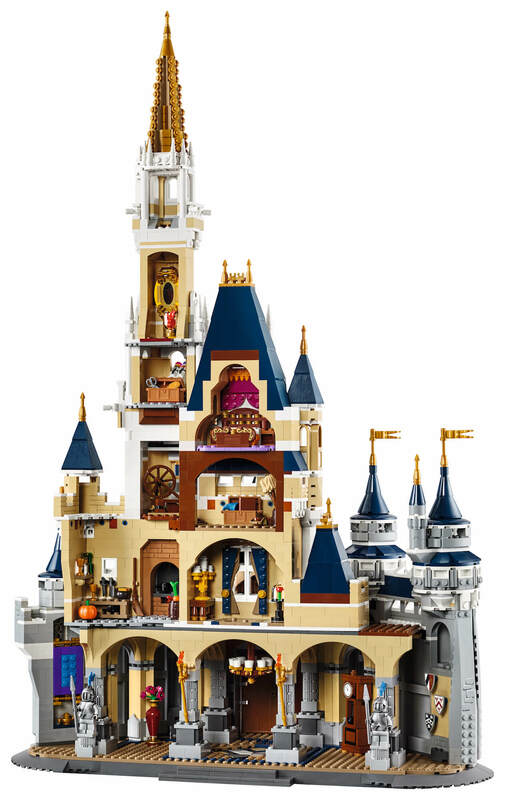 LEGO just announced the highly anticipated #71040 Disney Castle that will be released to the general public on September 1st. 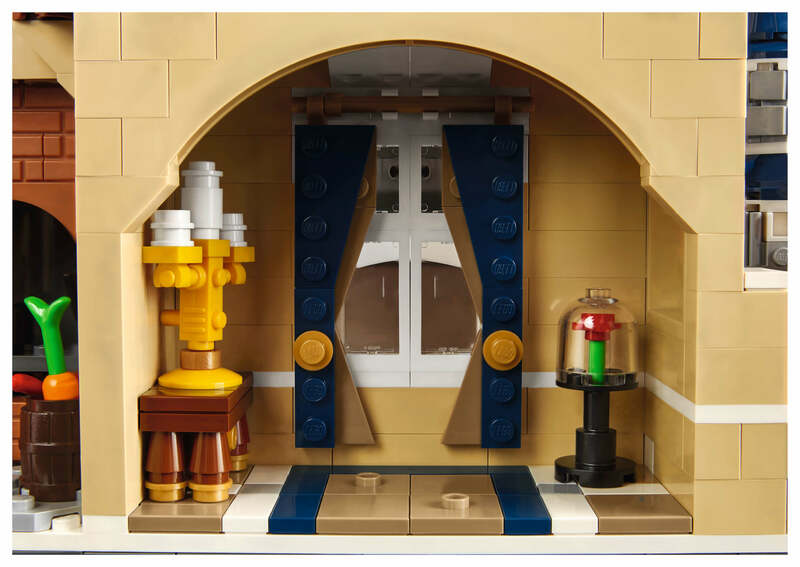 If you are a LEGO Store VIP, you can purchase your copy on August 17th. 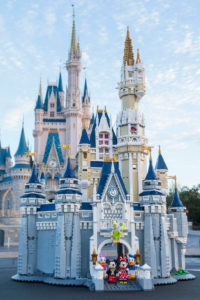 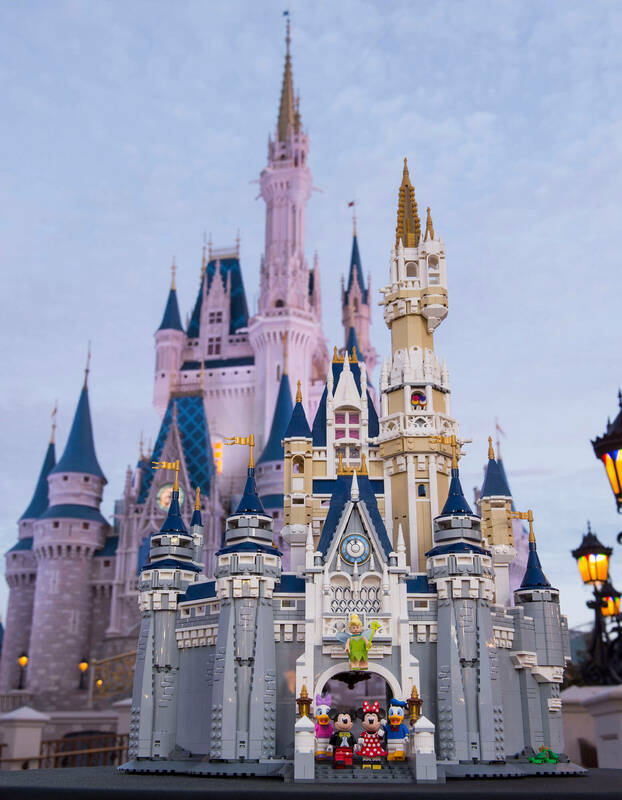 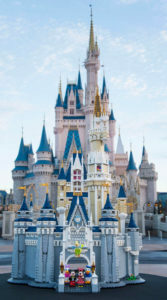 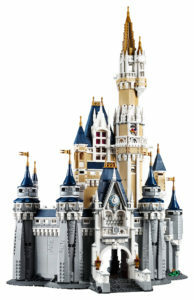 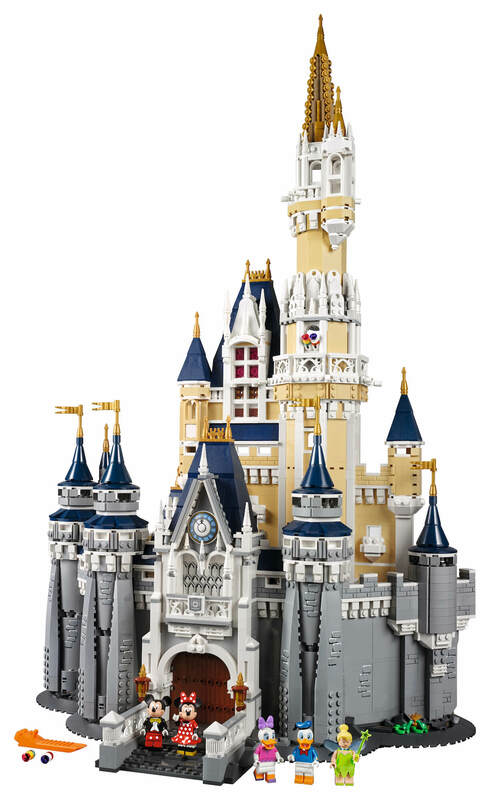 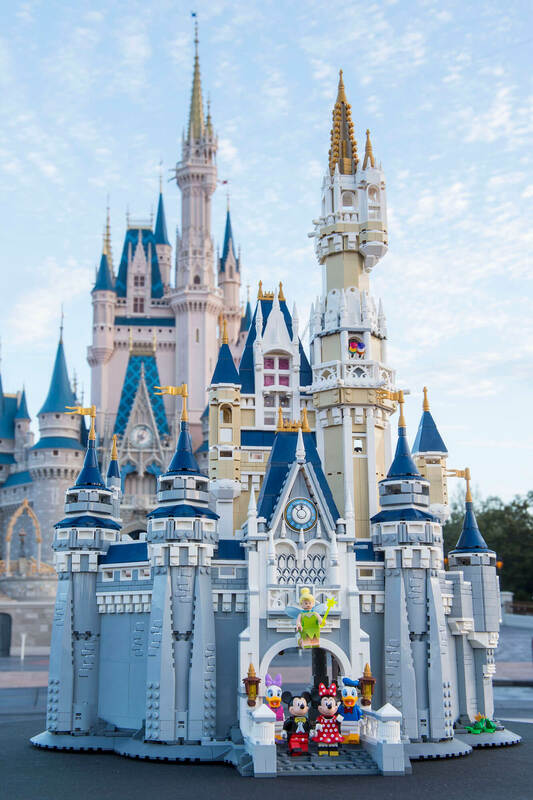 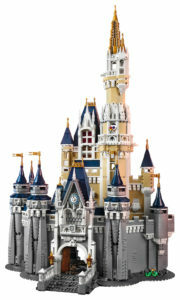 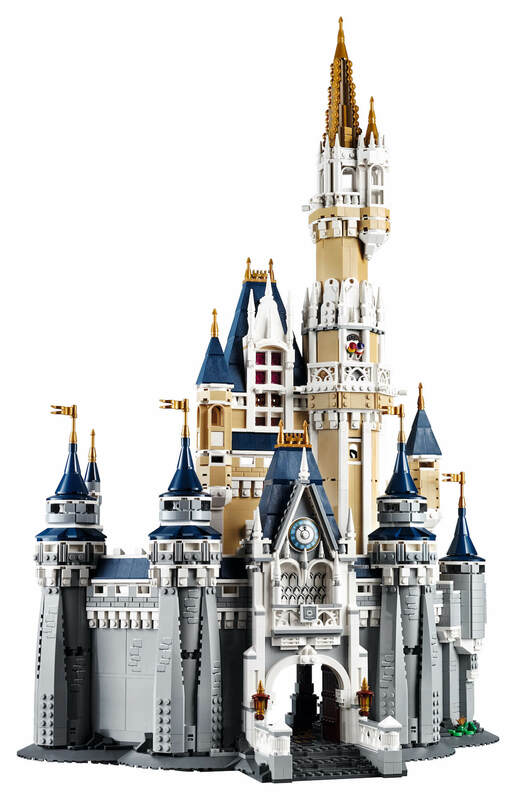 This set is an incredible LEGO interpretation of the Cinderella Castle in Walt Disney World. 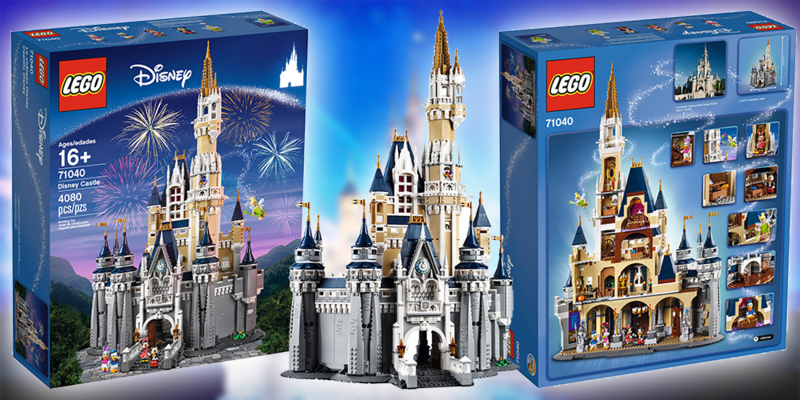 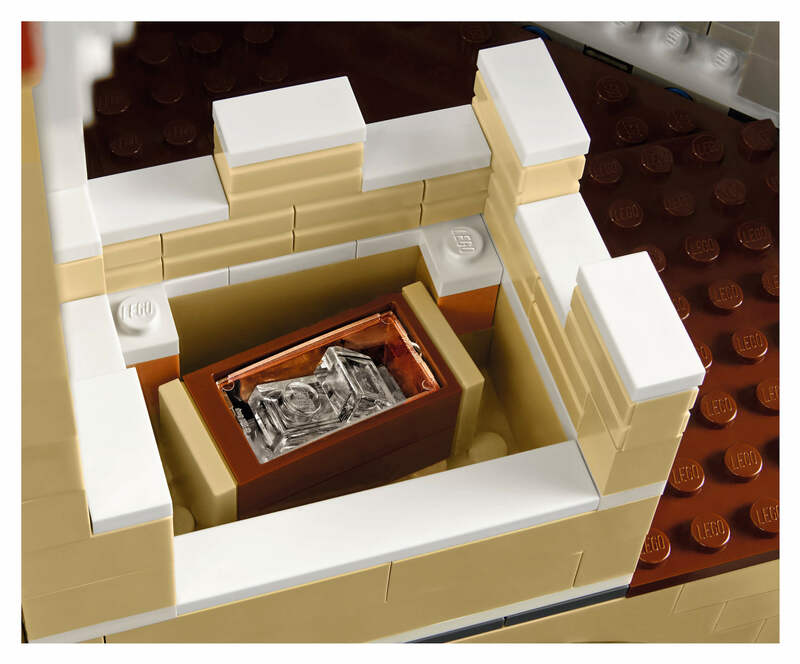 For $350 you can pick one up yourself and assemble the massive 4,080 piece set! 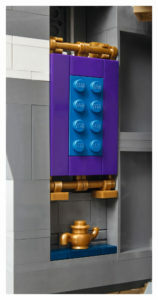 Stretching over 29” (74cm) high, 17” (44cm) wide and 12” (31cm) deep. 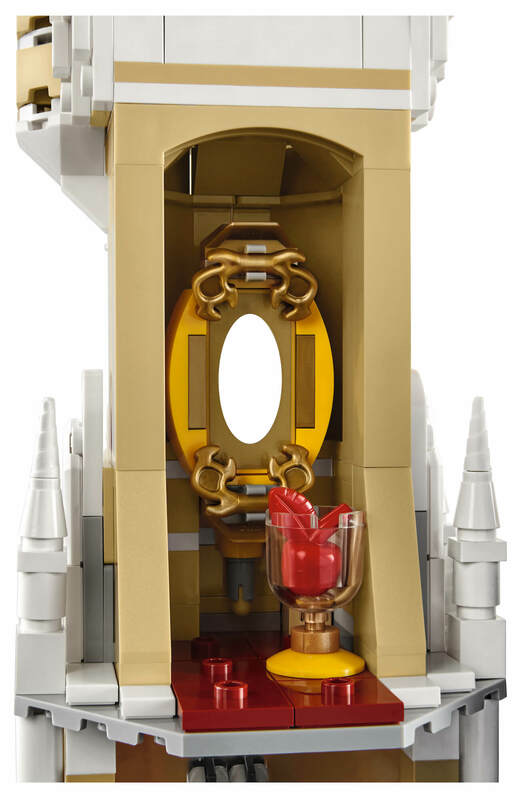 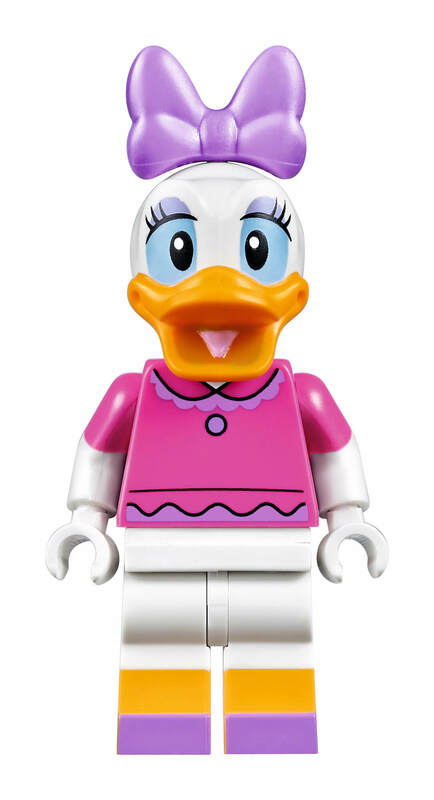 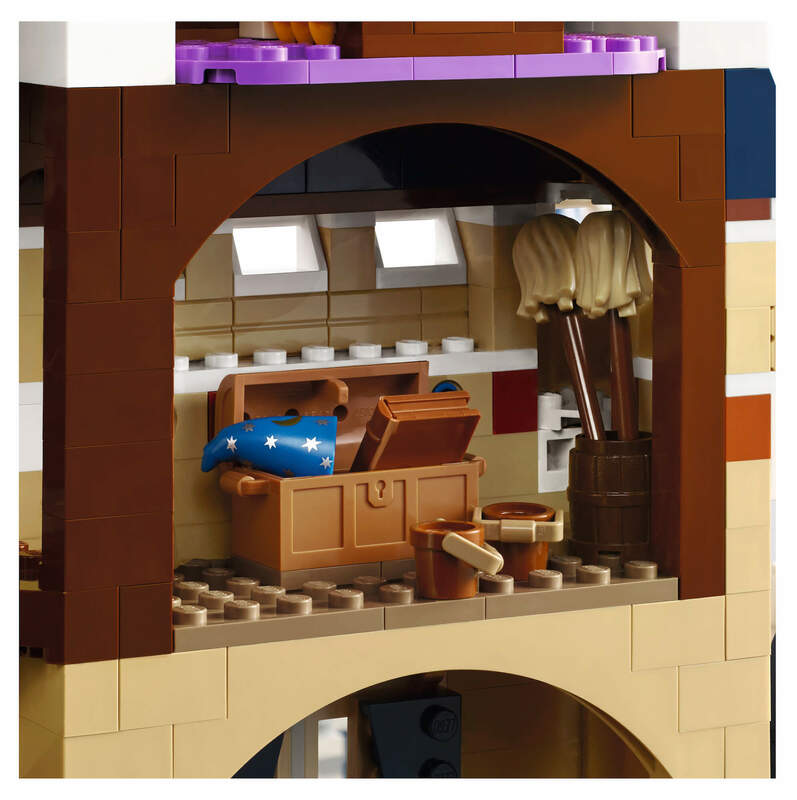 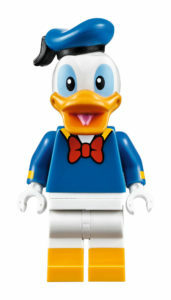 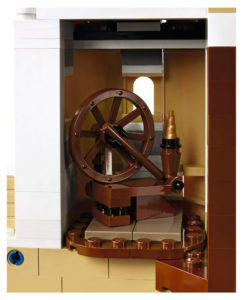 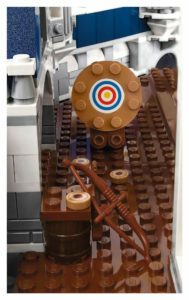 This is a ‘direct-to-consumer’ set meaning it will be sold only at LEGO Stores and at the LEGO Website. 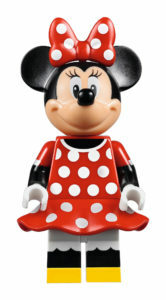 Though I’d imagine it will hit Disney Park shops at some point as well. 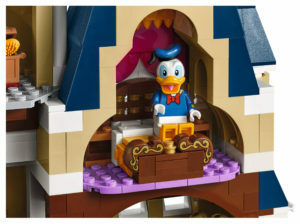 Here is my video preview I put together, followed by the official images and press release.